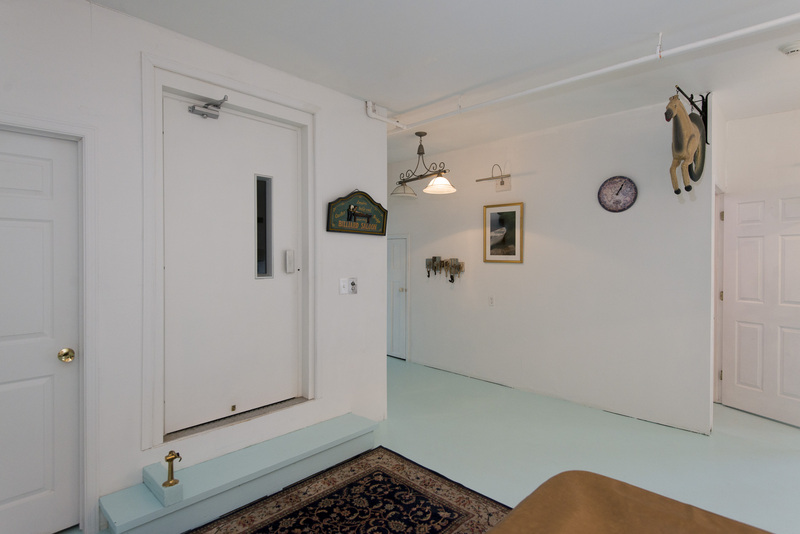 Offer at $550,000 USD. 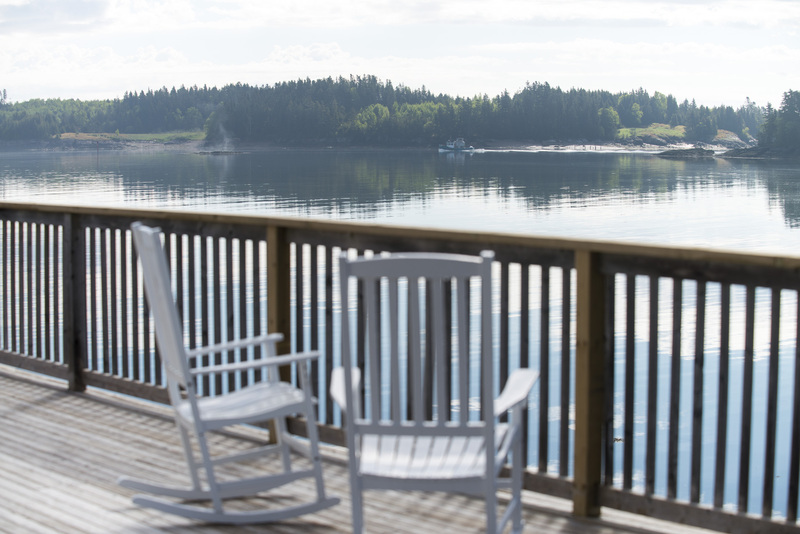 Please check the daily exchange rate for exact CDN. 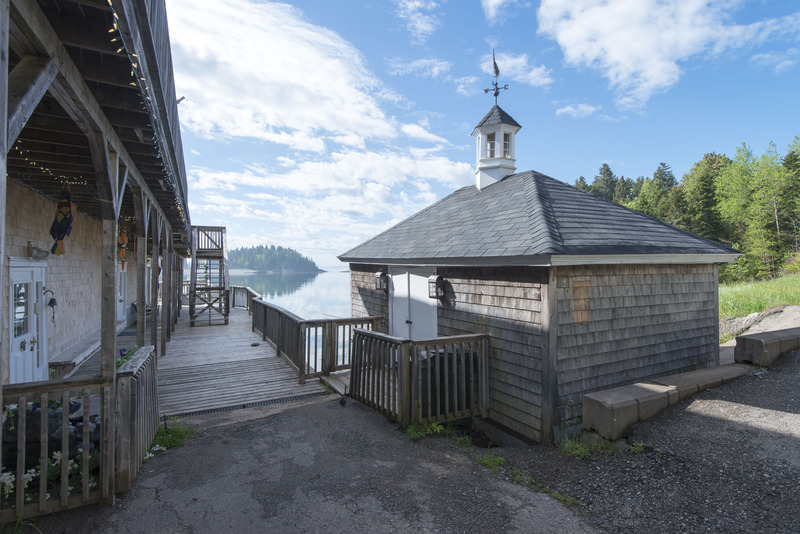 This Cedar shingled four bedroom, 4000 square foot home with unique setting on the Bay of Fundy is fully protected from ocean surge by neighbouring islands since the late 1800’s. 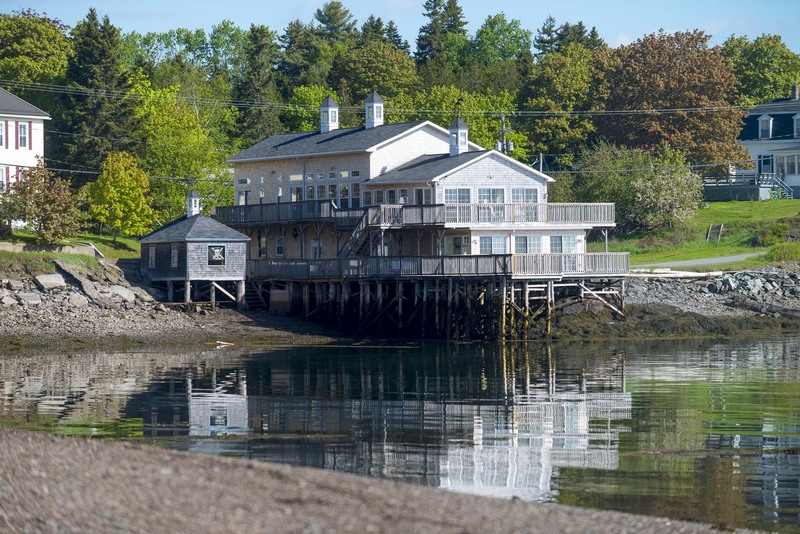 This home is located at 101 Richardson Road on Deer Island with hourly ferry service from Mascarene near St. George, NB and comes completely turnkey! 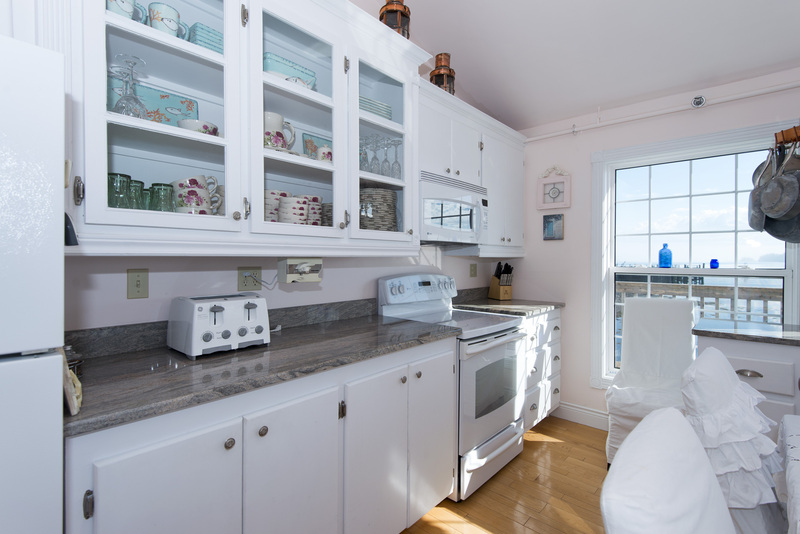 This includes furnishing, dishes, flatware, utensils, pot, pans and pictures. 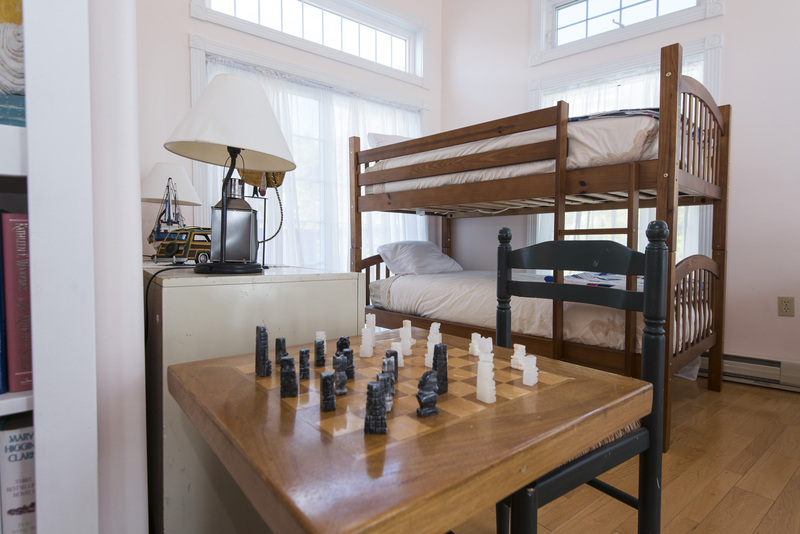 All is ready just move right it! 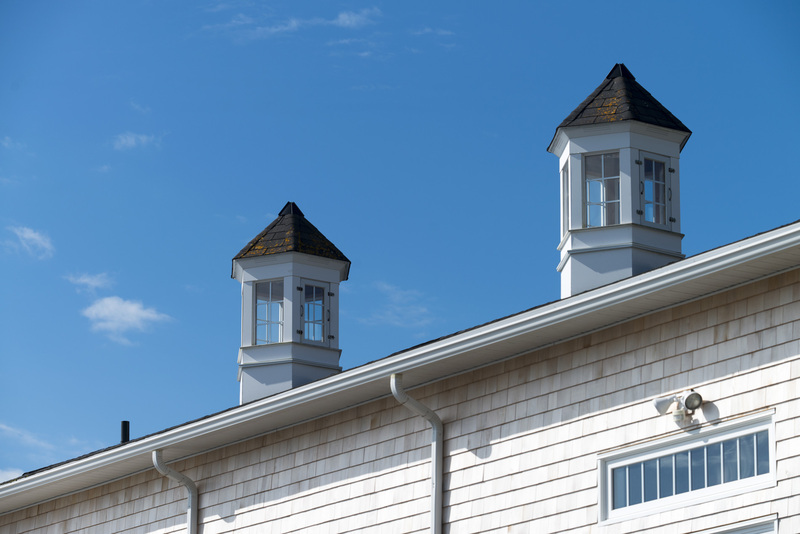 Attractive exterior with an abundance of glass and three cupolas, one with bronze dolphin weathervane. 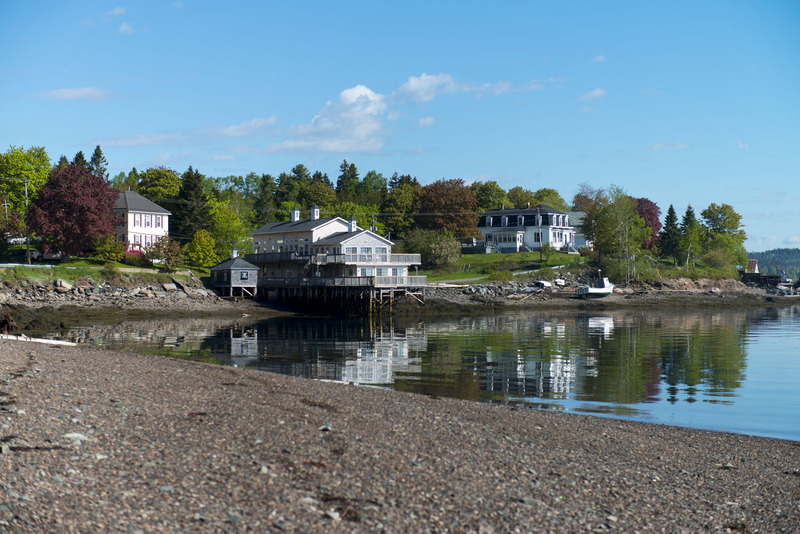 Beautiful fine sandy beach to enjoy relaxing on warm summer days or a bon fire at night. 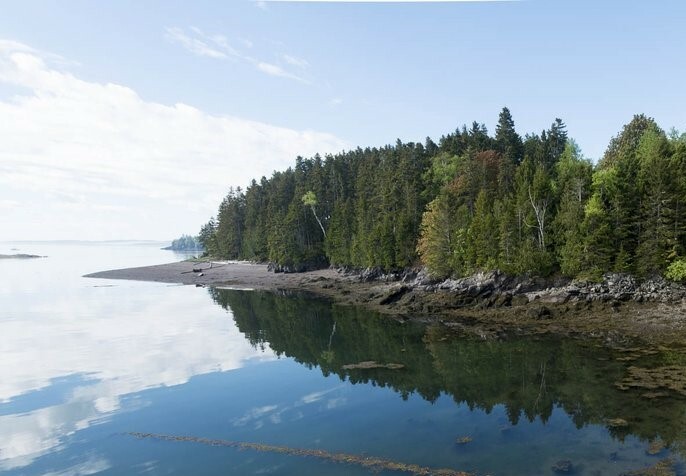 This is a beautiful area for sea kayaking. 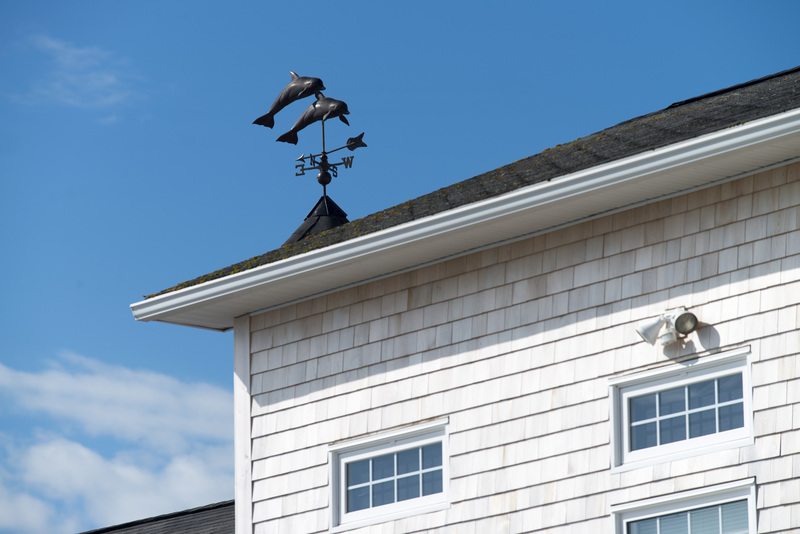 Hear the call of the gulls as they dip and dive above the surf or listen very quietly at night for the blow of the whales within sound distance. 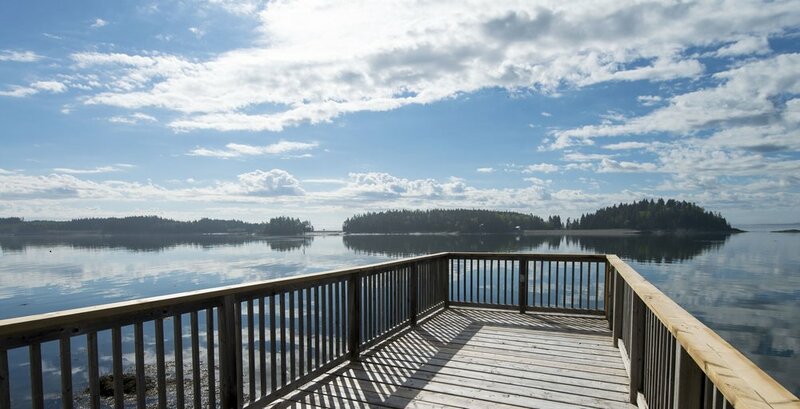 Where can you live to enjoy this unique experience right from your own property! 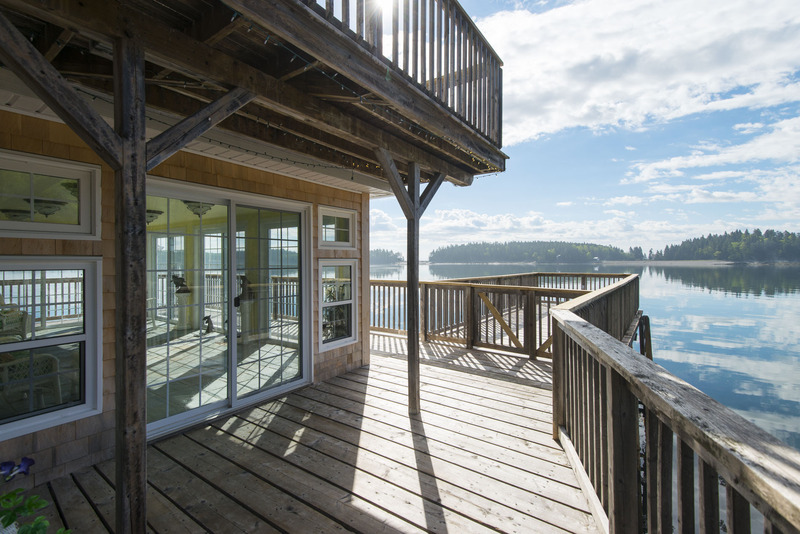 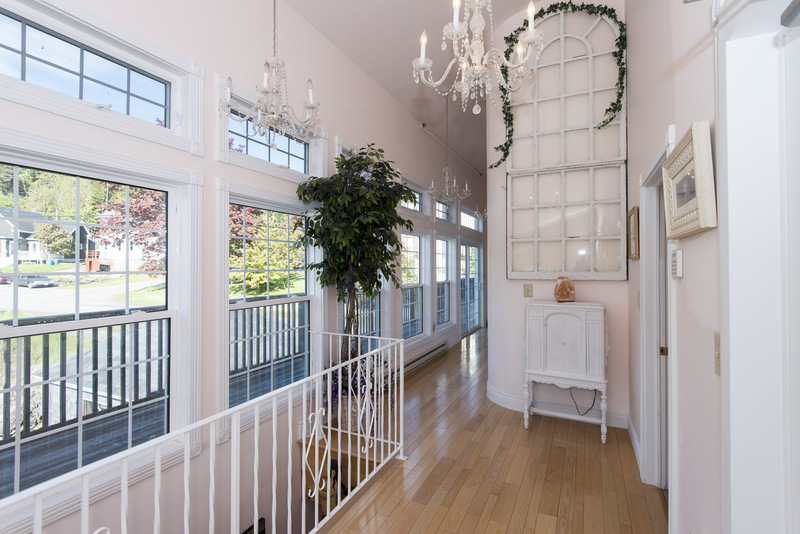 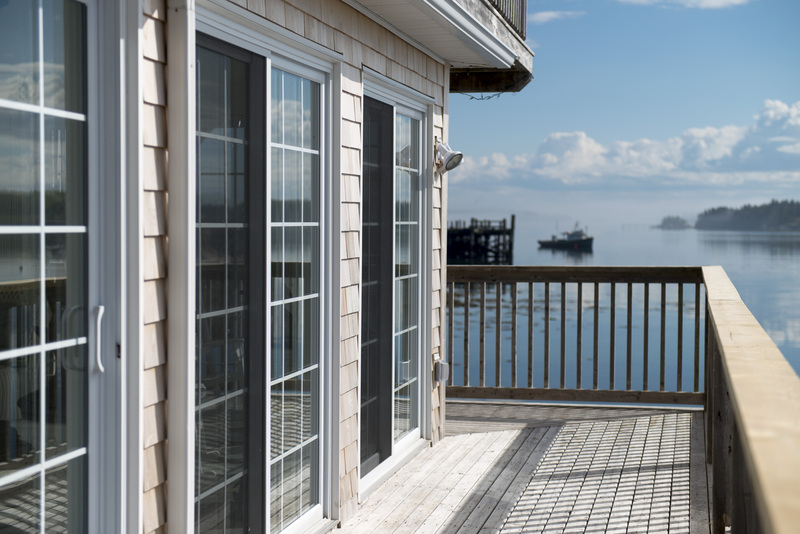 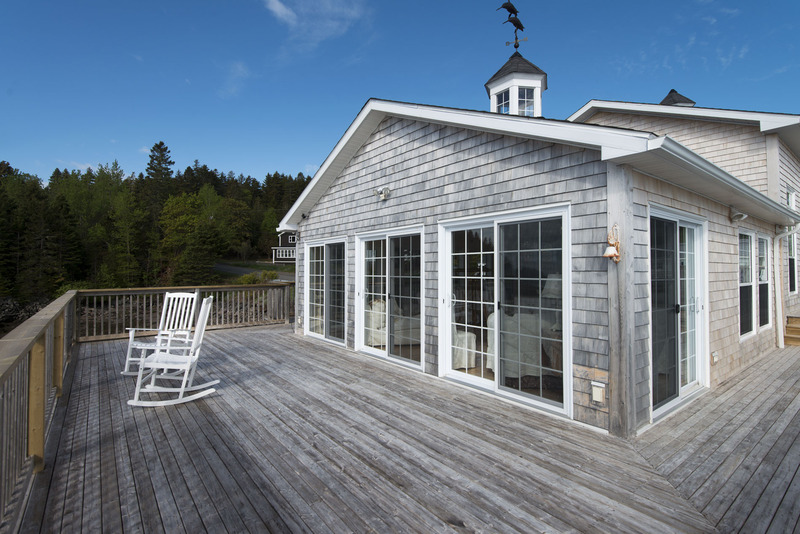 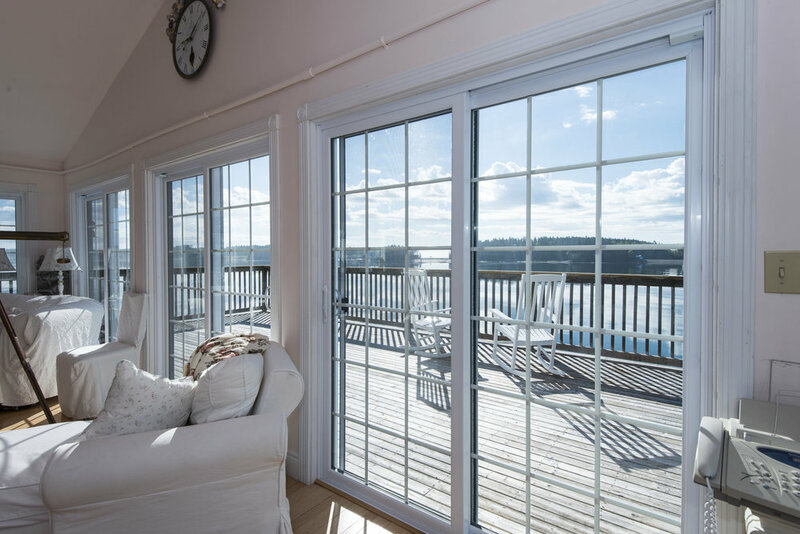 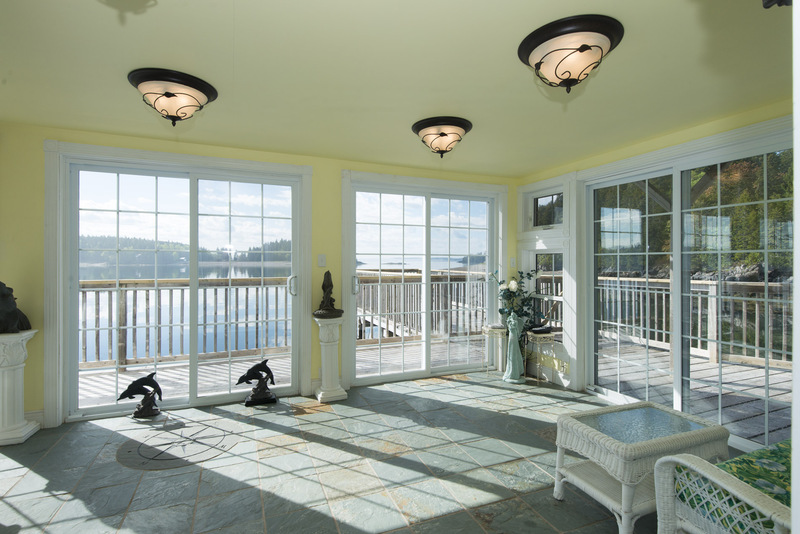 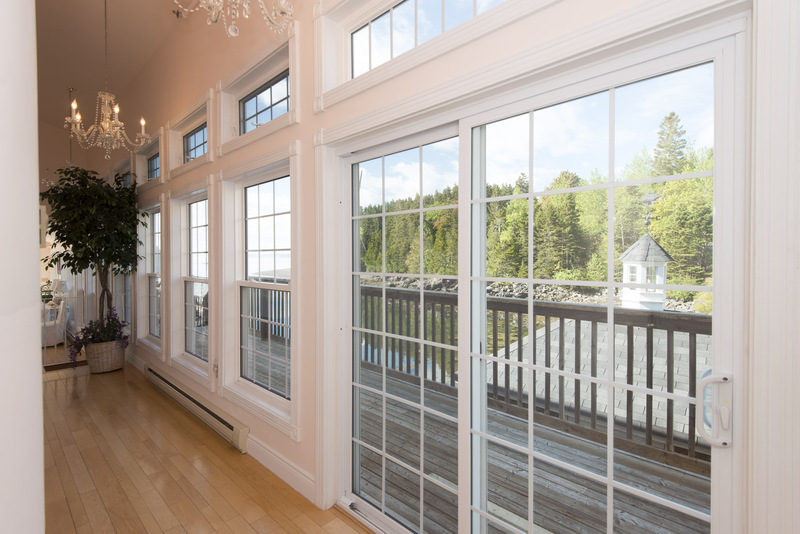 Glass window walls allow in natural lights from all directions with an unobstructed view of the Bay of Fundy as far as Campobello Island. 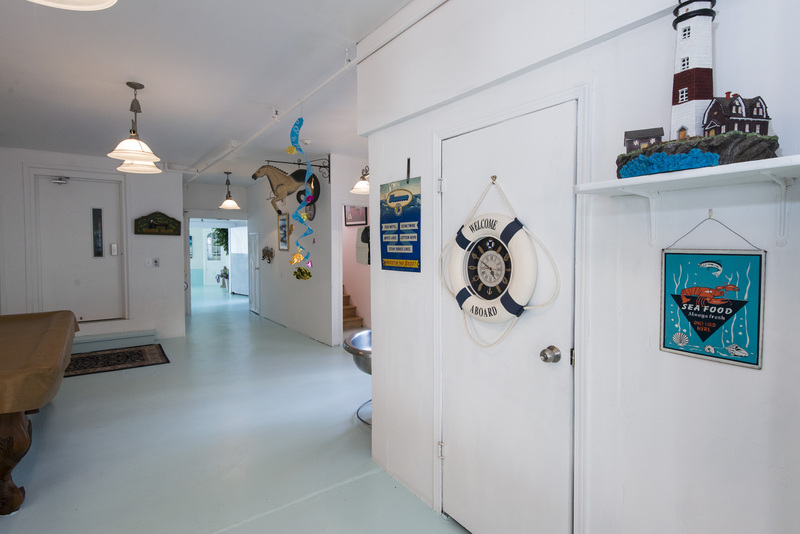 This beautifully updated home features soaring 13’-20’ceiling throughout the main level, hardwood and ceramic floors, sprinkler system and huge decks. 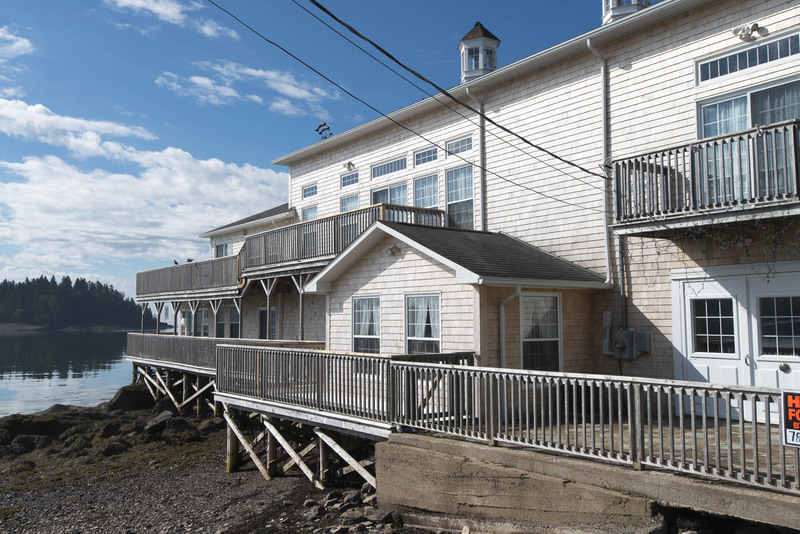 For those with mobility concerns a convenient elevator takes you to the second level so no problems getting around here at this fine seaside retreat ! 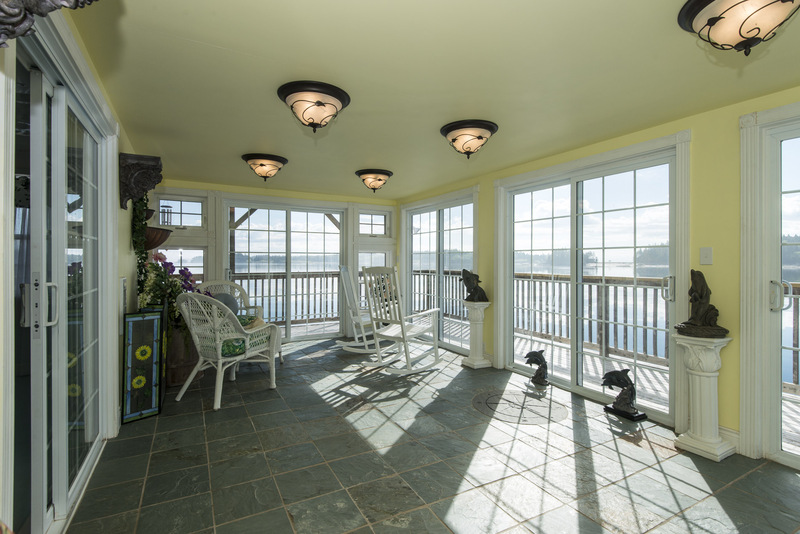 The main level has huge windows taking in the ocean view from all angles. 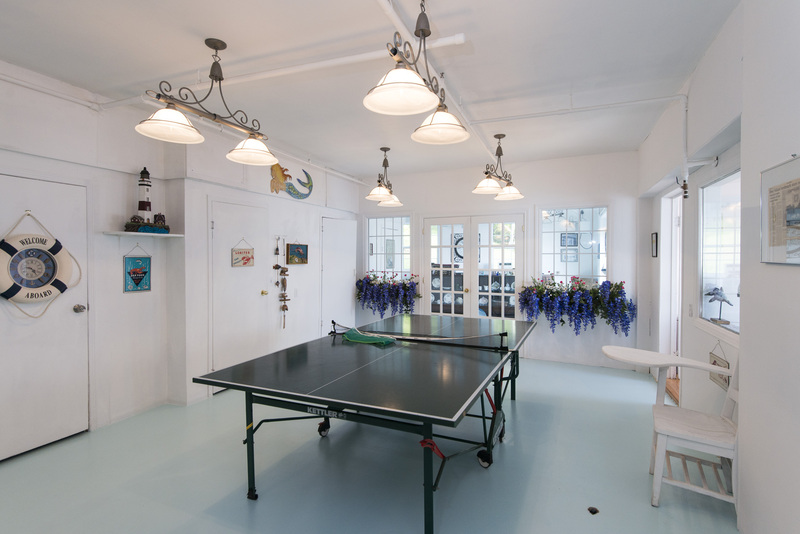 This floor includes the huge rec room with pool and ping pong tables, two guest bedrooms, full bath, plus powder room, home office & amazing sun room with breathtaking ocean view on three sides! 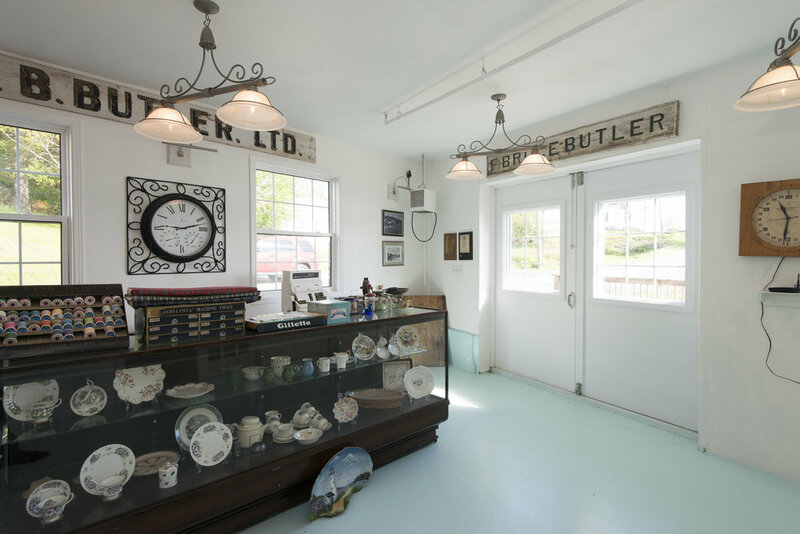 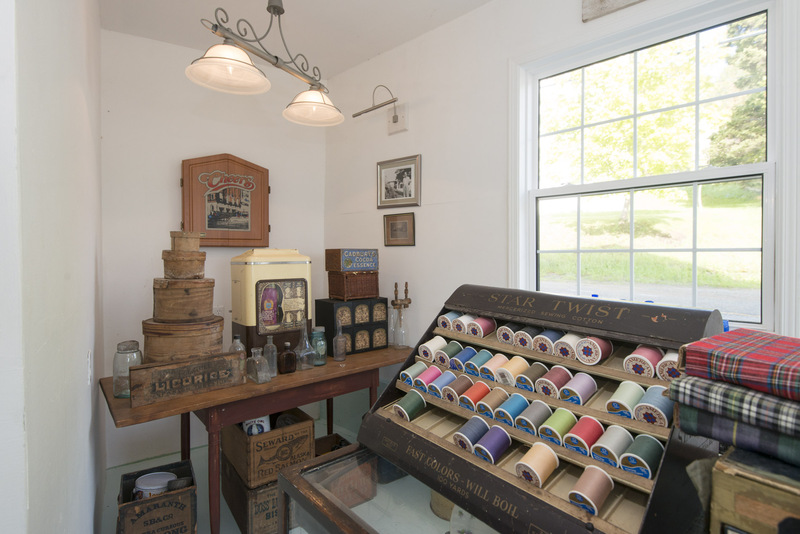 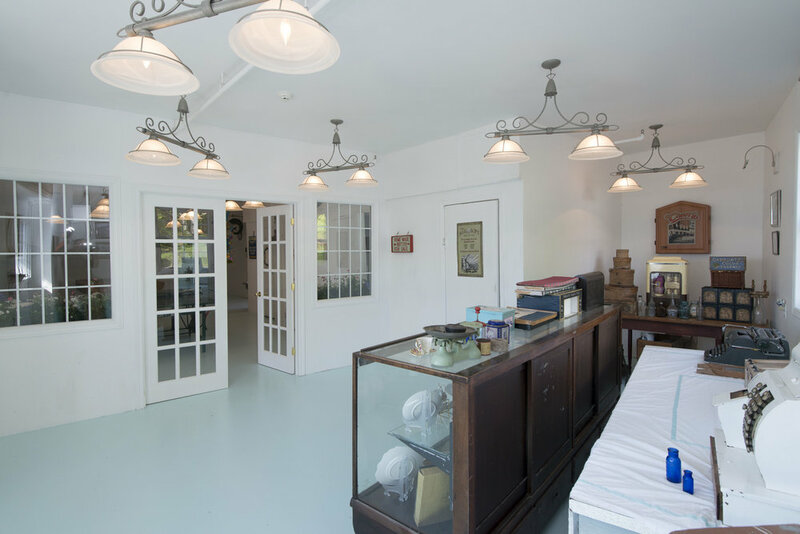 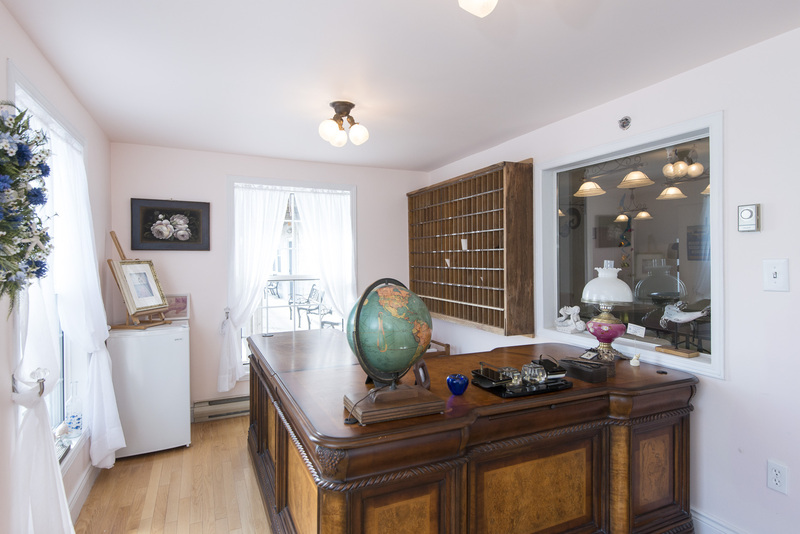 The original historic retail space of ‘Butler Store’ brings endless possibilities from private residence to tapping the summer tourist trade as a museum stop with original products and cash register or keep as a conversation piece. 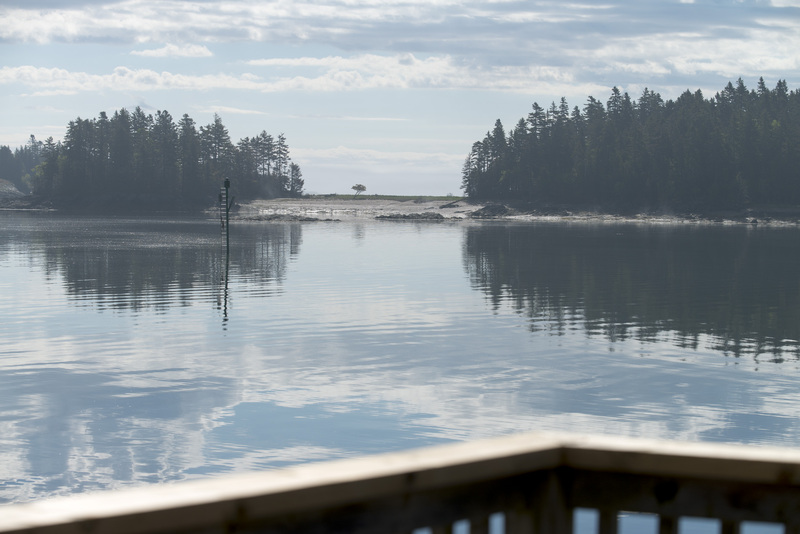 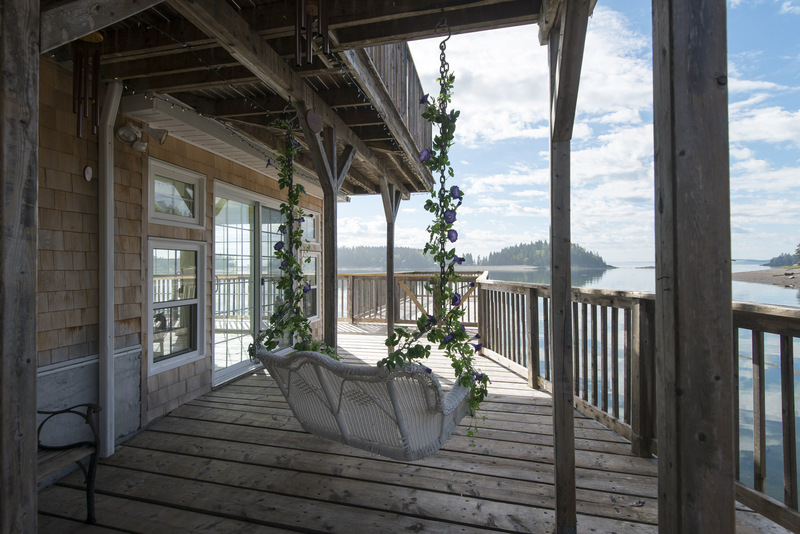 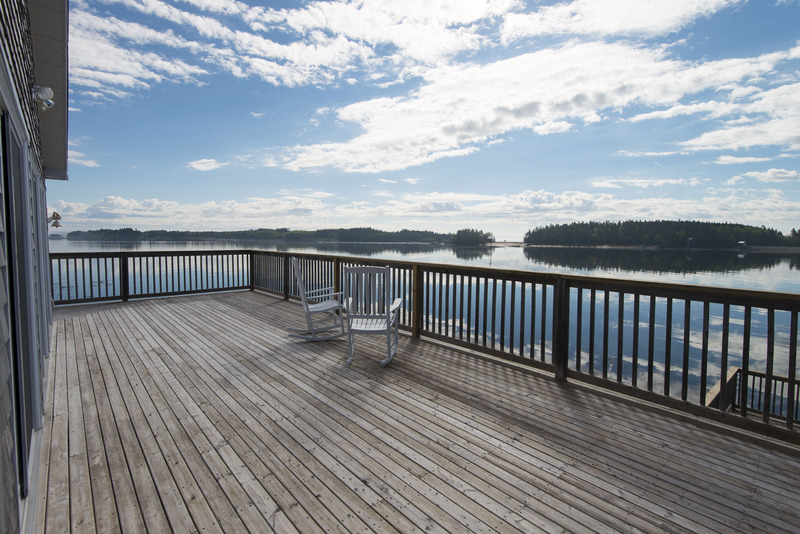 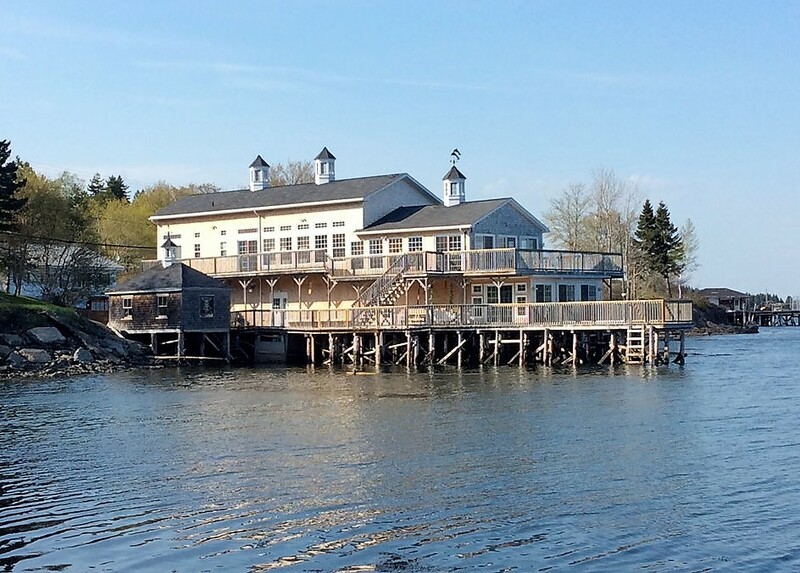 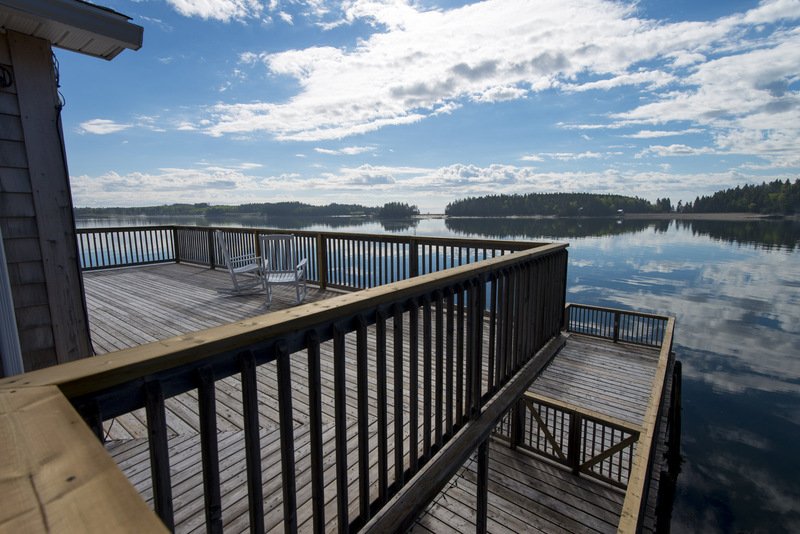 The massive wrap-around deck provides full ocean view as well as boat dock at high tide! 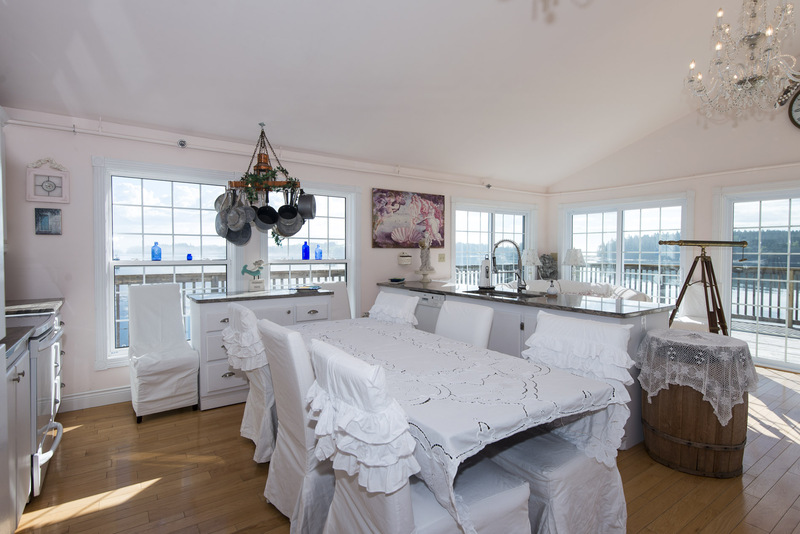 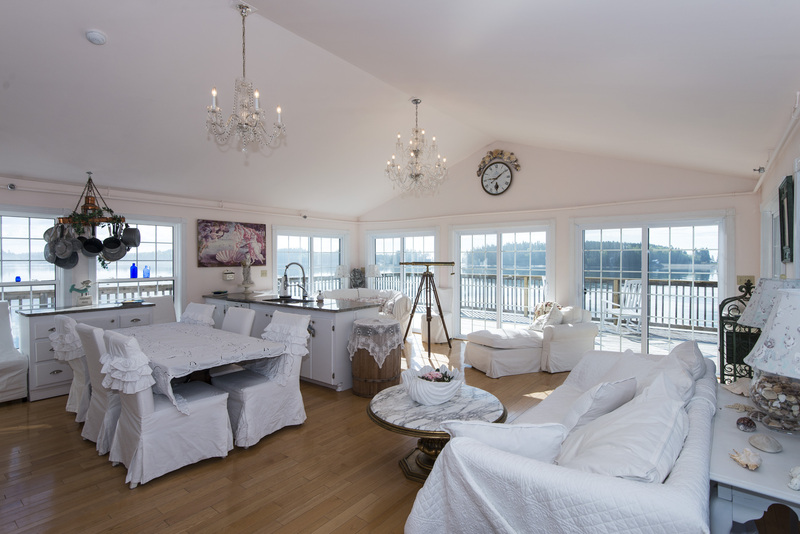 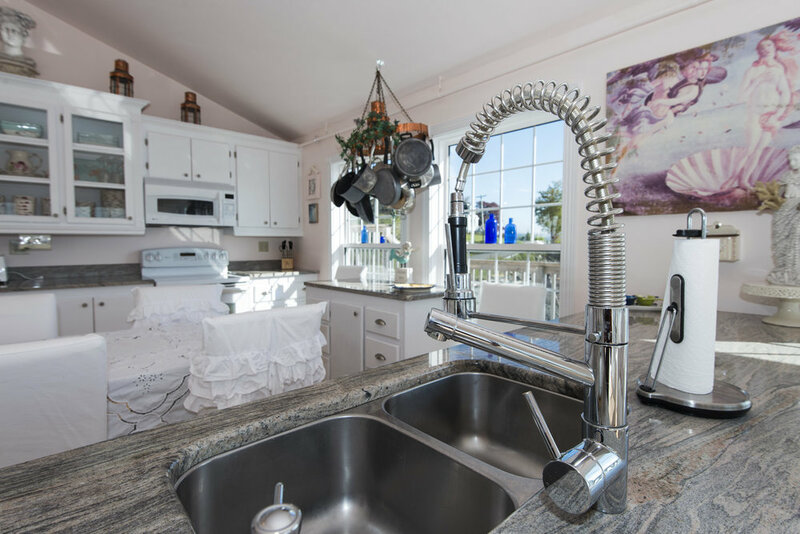 The size allows for entertaining on a grand scale so invite your friends and family over for a day by the sea. 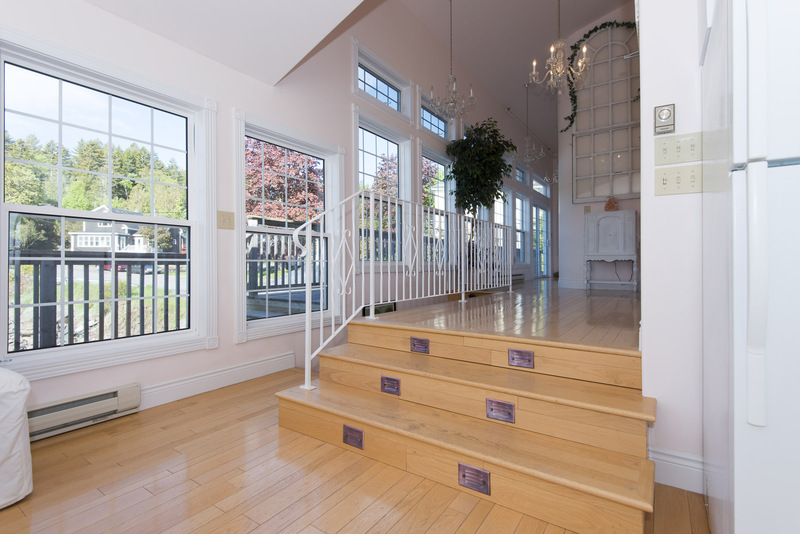 Let’s take the staircase or the elevator to the upper floor where we’ll find ocean views and sunshine in every direction, glass, glass and more glass. 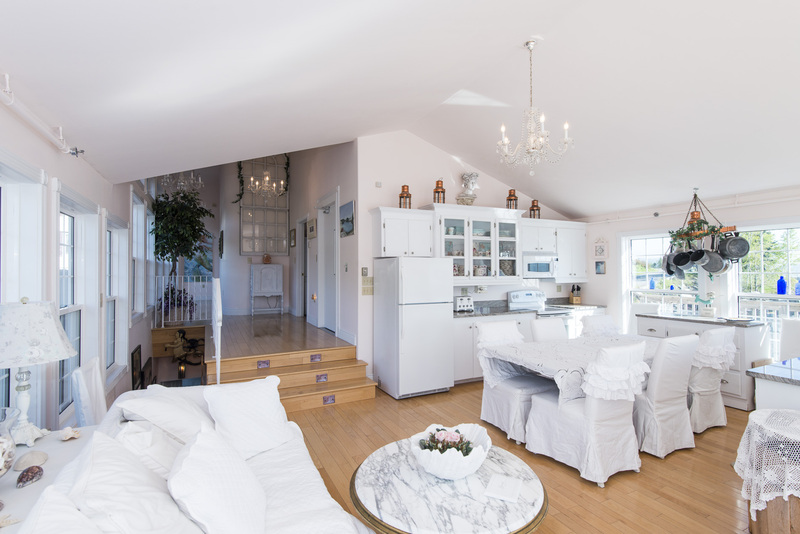 This home has more natural light exposure from every angle than any home I’ve seen! 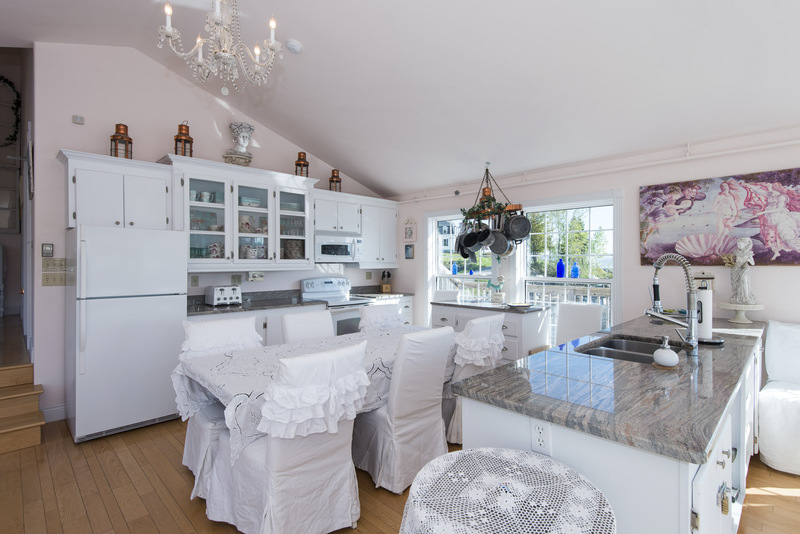 Here we find the heart of the home with an open concept custom granite kitchen, dining area and great room all with soaring ceiling and magnificent view. 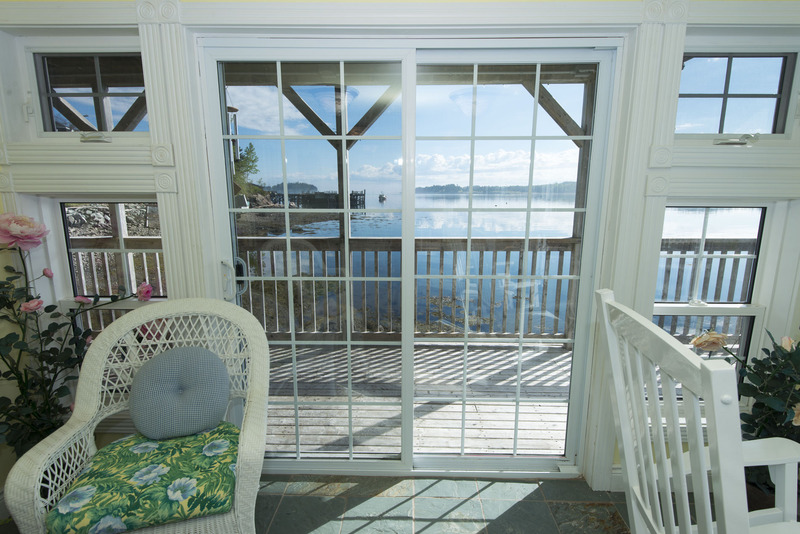 Double patio doors lead to a second wrap around deck with similar spectacular views as the lower deck. 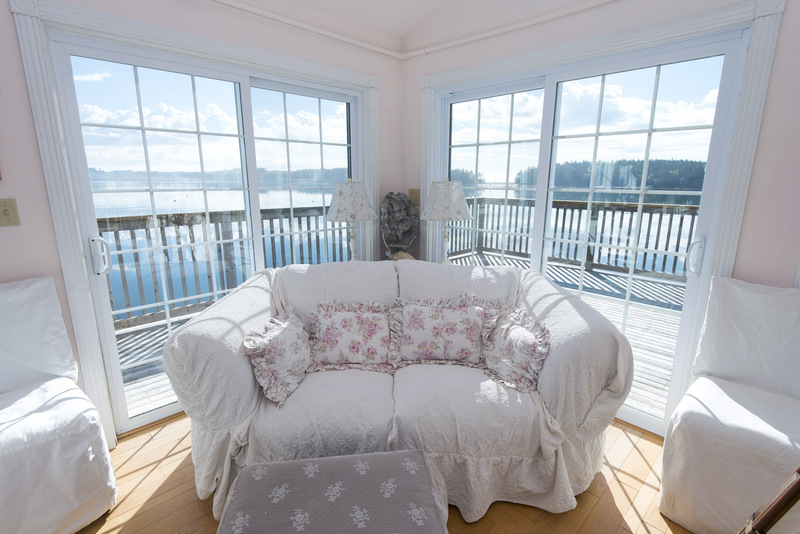 Close the screen and feel the fresh ocean breeze gently seep into this space. 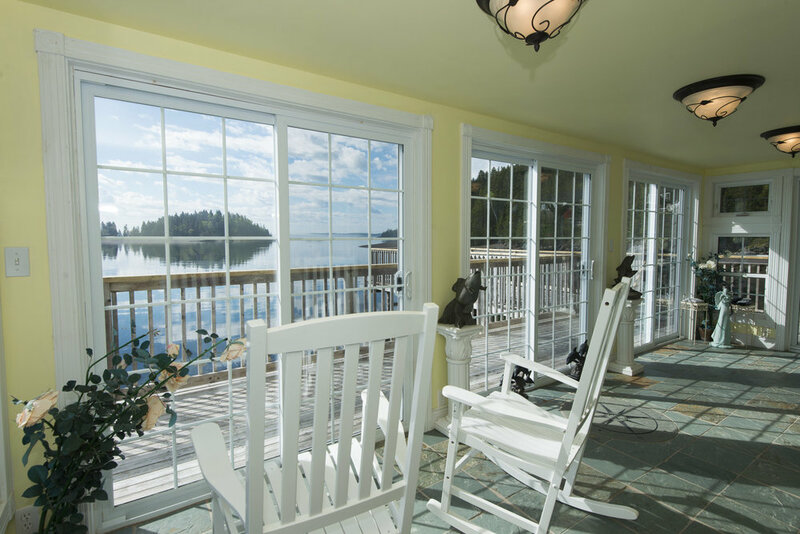 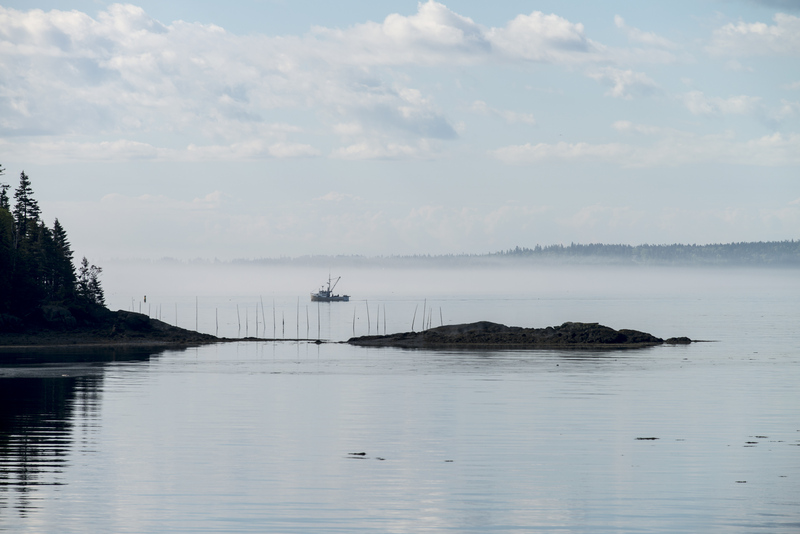 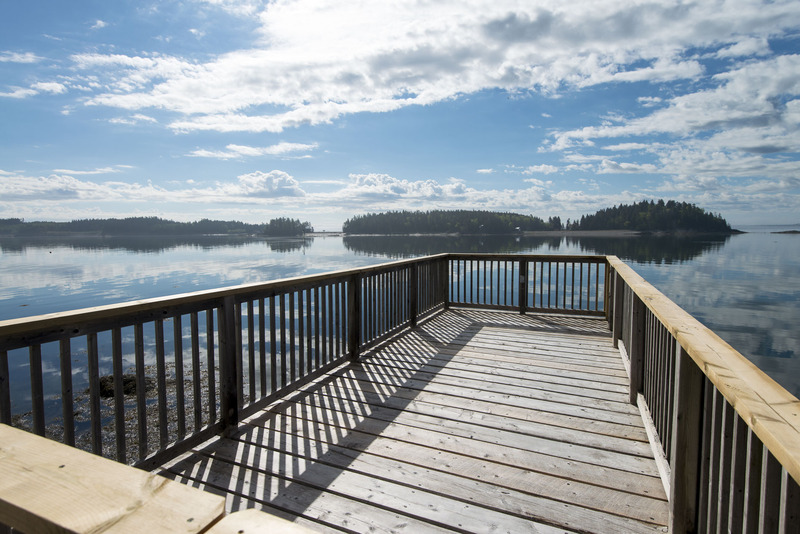 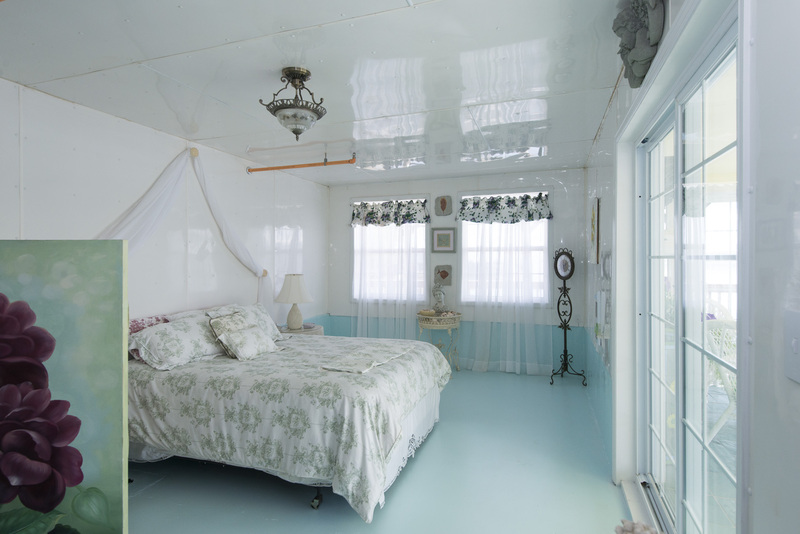 No worries of high humidity when you live on the Bay of Fundy with it’s refreshing sea air! 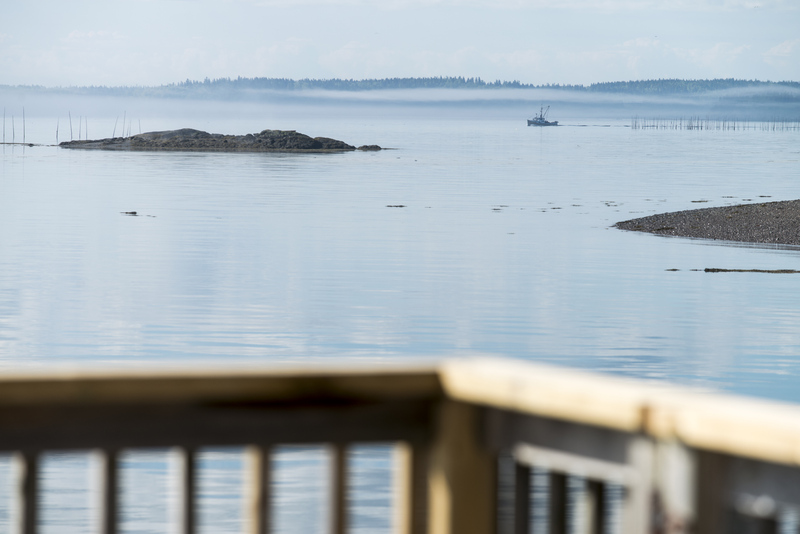 Locals feel very spoiled with our refreshing summer weather. 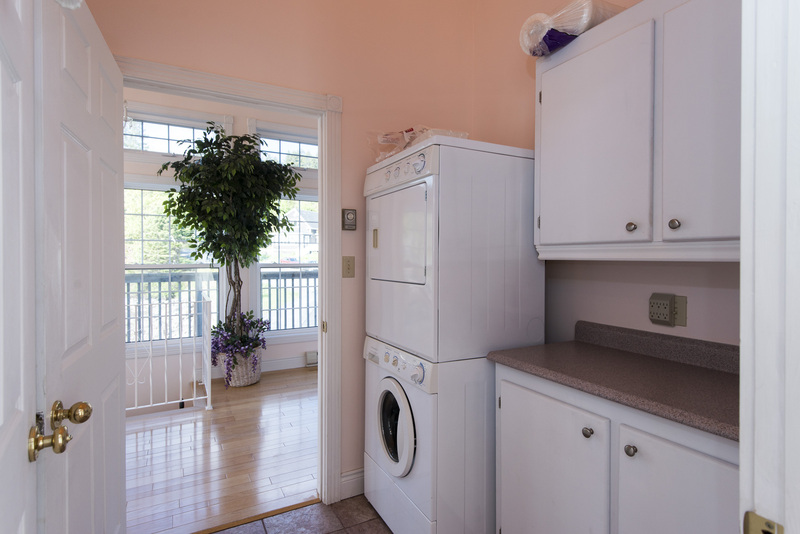 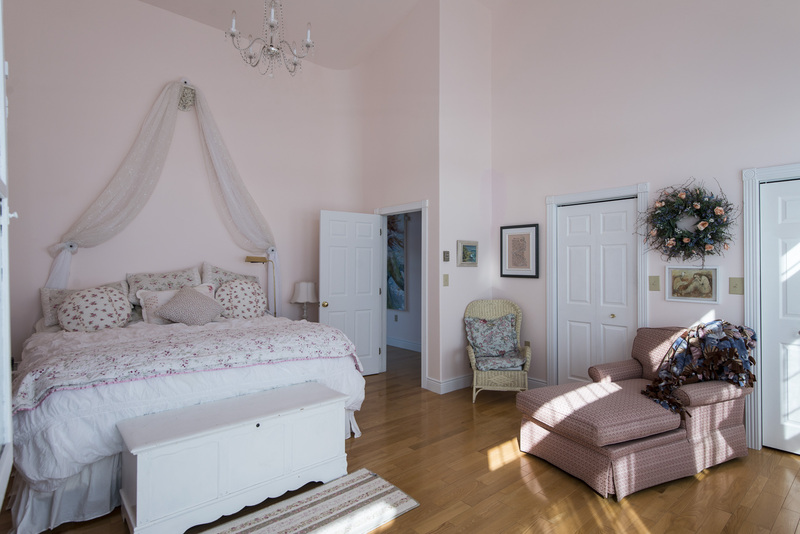 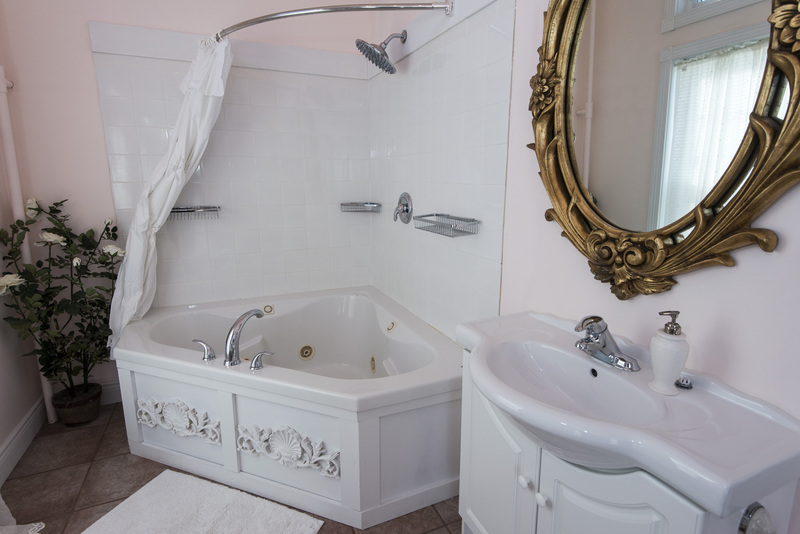 On this upper level we find the laundry room, large master suite with spacious four-piece ensuite bath and ample closet space plus the huge fourth bedroom and third full bath for guests. 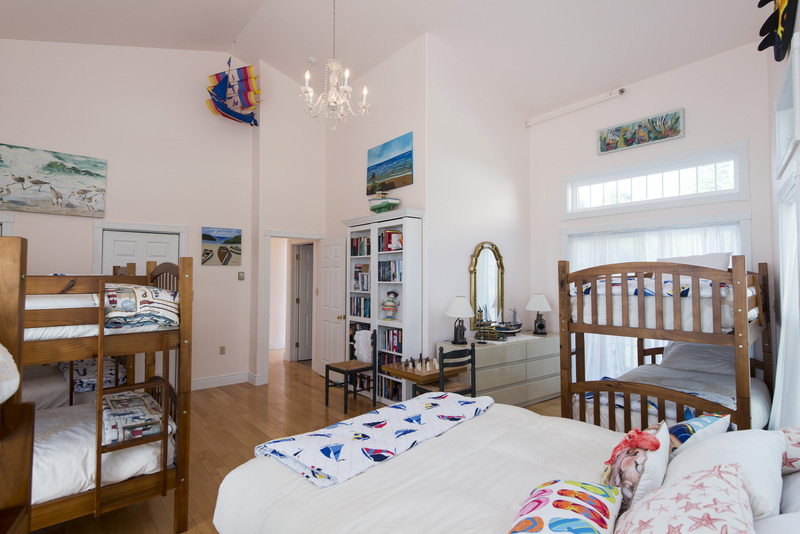 The fourth bedroom is designed for a visiting family with a double bed and not one but two sets of bunk beds and two closets! 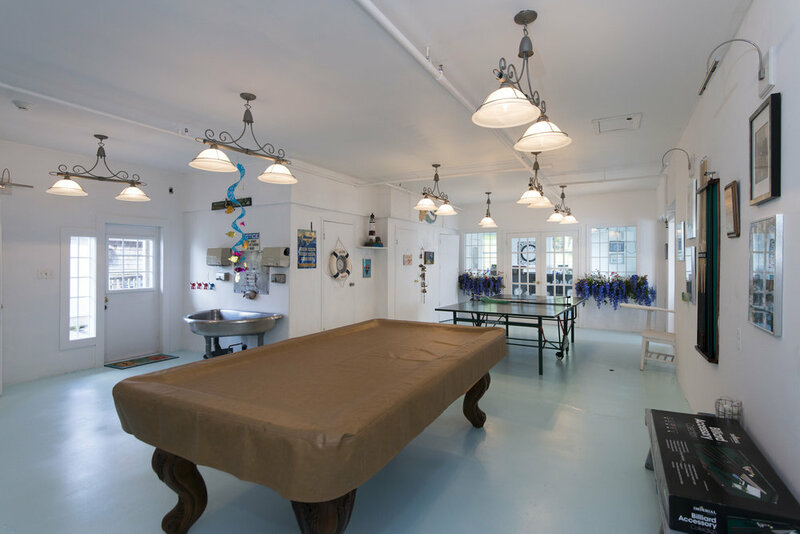 Oh the fun the children and grandchildren alike can have at this inviting location! 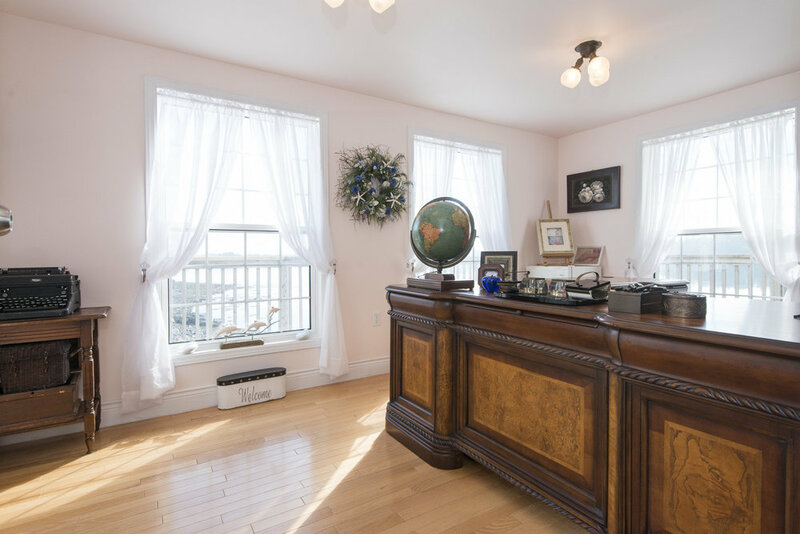 For more details, contact Katherine Bacon, Global Luxury Specialist™ at 506-650-8575 Voice/Text or Charles Turnbull at 506-636-0300 Voice/Text.